We are currently accepting collaborative projects from music artist who wish to have cross platform promotion and marketing. If you would like to collaborate with us please contact us by email. rgpbeatz@gmail.com or private. 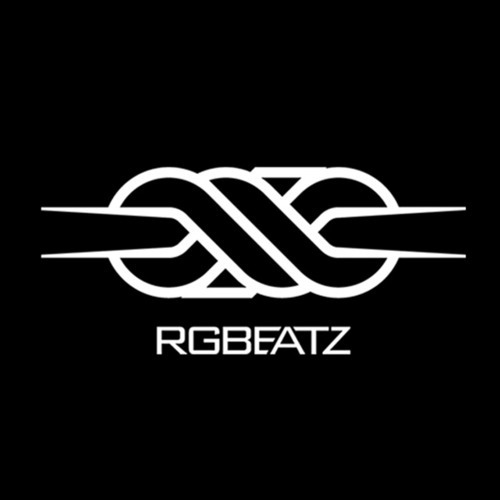 (RGBeatz is a respective label meaning that all collaborative projects must be that of music not containing a negative or disrespectful message. )Peace.